On behalf of the entire school community of Canovee National School, I would like to extend a very warm welcome to you to our website. 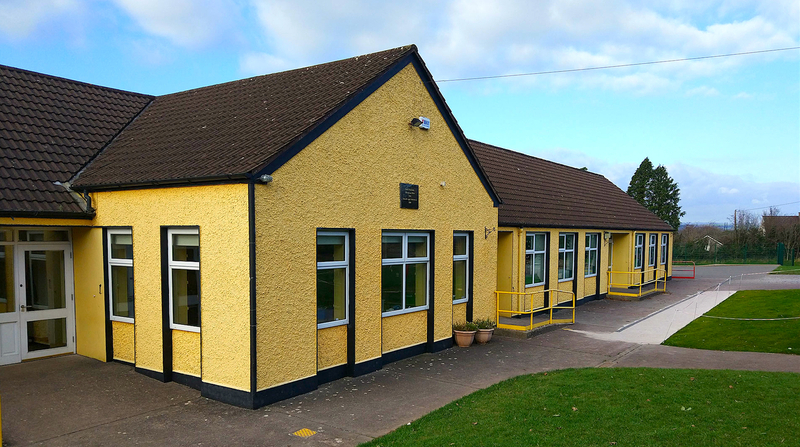 We are co-educational primary school nestled in the picturesque countryside close to the village of Carrigadrohid, near Macroom. We endeavour to provide our pupils with a well-ordered, caring, happy and secure environment where they can flourish and develop their own individual talents. 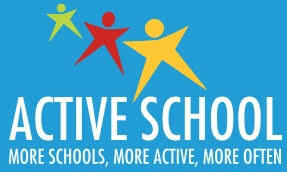 We are very fortunate to have a very enthusiastic school community including pupils, staff, parents and guardians, all who contribute to every day school life in Canovee National School. Basketball, swimming, soccer, football, hurling and gymnastics are taught at Canovee National School. 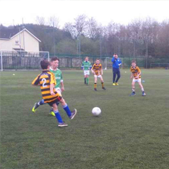 Over the years the pupils have competed with distinction at the Cork Primary Schools Sports which are held annually in Cork Institute of Technology. At Canovee National School we are very proud of our links with Canovee GAA and Cloughduv GAA and welcome coaches from both clubs into our school each year. 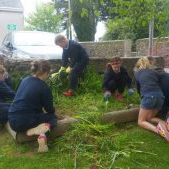 At Canovee National School we take great pride in our links with the local community. We value our place in the community and seek to develop and consolidate links for the betterment of our school and our community. We welcome local experts to share their knowledge with us and our pupils engage in local project and fundraising endeavours. 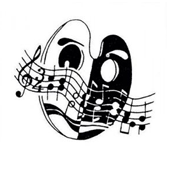 Speech and Drama and Irish Dancing class are offered to pupils in our school. Pupils are prepared for and take part in the annual Scór na bPáistí competition. Occasionally, visiting artists facilitate lessons and collaborations between students including CRAFTed Schools in conjunction with West Cork Education Center. We keep up to date with relevant educational trends and approaches. We celebrate all of our pupils achievements – be they sporting, academic or artistic. Committed, skilled and enthusiastic staff team. Inform us of your child’s absence. Enrol your child at Canovee National School. View our current monthly events calendar.